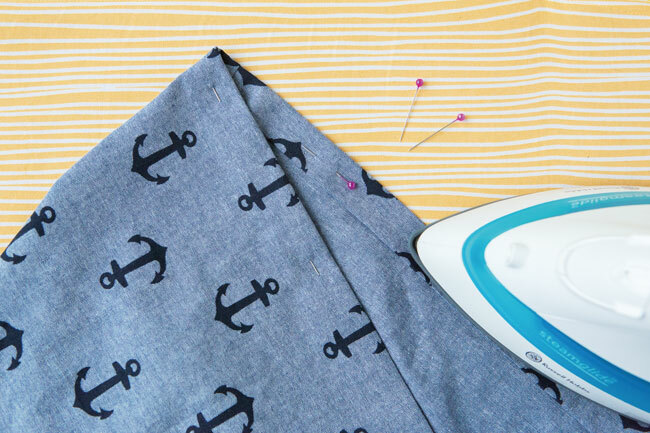 We've got some shiny new sewing goodies launching next week! I'm head down putting the finishing touches to everything, and looking forward to sharing details with you when they're ready. Can't wait to share... until then, it's back to work!